They don't get any tougher than this! The Ford Raptor is one mean machine, and it's ready for an upgrade! 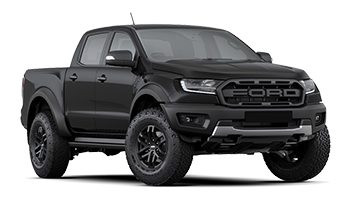 To give it an original look, below you'll find different 2018 2019 2020 Ford Raptor truck decals, Ford Raptor stripe kits and Ford Raptor vinyl graphics for the model years indicated. Featured here you will find VELOCITOR GRILL Ford Raptor Front Grill Text Decals Letter Stripes Vinyl Graphics Kit, the VELOCITOR HOOD Ford Raptor Split Hood Stripes Vinyl Graphics Decals Kit, the VELOCITOR ROCKERS Ford Raptor Lower Rocker Panel Stripes Vinyl Graphics Door Decals Kit, the VELOCITOR TAILGATE Ford Raptor Rear Tailgate Text Decals Letter Stripes Vinyl Graphics Kit, and so much more! Choose one of these popular vinyl graphic and body decal striping styles ford the new Ford Raptor today!